The weather in Albuquerque and the rest of the Southwest takes a toll on cars and trucks. Hot sun, cold nights and lots of dust can cause damage. Tires, brakes, filters, and more can all be affected by New Mexico’s weather conditions. At Melloy Dodge, New Mexico’s best source for Dodge cars and Ram trucks, we want your vehicles to run as smoothly as possible. Spring is the perfect time to help your car recover from winter and prepare for the heat of summer. 1. Motor Oil. 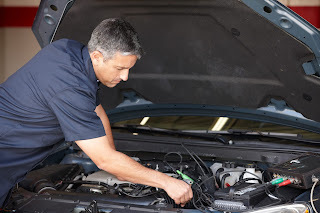 This vehicle maintenance step will help prolong the life of your engine. After a winter of cold morning starts, your motor oil may begin to wear. Replace your oil according to the manufacturer’s schedule or when the oil looks thick or dirty. 2. Battery. A long, cold winter can shorten battery life. Before summer arrives, ensure your battery is in good shape by servicing your vehicle at the Melloy Dodge Express Lane. 3. Tires. Rough terrain can cause irregular tire wear. Rotating your tires this spring will help keep wear evenly. Remember to always make sure tires are properly inflated to the manufacturer recommended pressure. 4. Coolant. Summer heat can have a harsh effect on your engine. 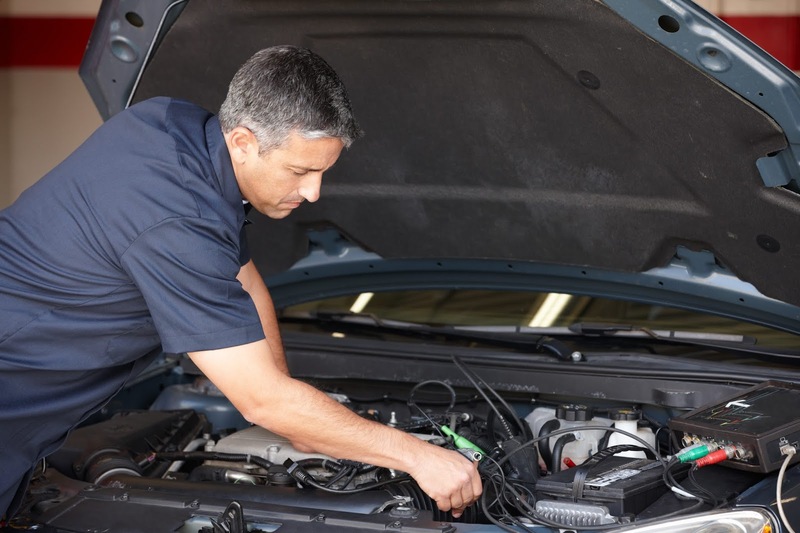 Avoid overheating by visiting our Express Lane service and ensure the vehicle has the right coolant strength. 5. Filters. Thanks to the desert terrain and dry air, filters can get clogged with dust and particles. Make sure to check the intake filter and cabin filter and replace them if needed. Taking a little time for vehicle maintenance can keep your car or truck in good condition. Come visit Melloy Dodge in Albuquerque and see our selection of Dodge cars and Ram trucks. Whether you’re looking for a rugged workhorse or a stylish, comfortable ride, we’ll help you find what you need. Melloy Dodge is located at 9621 Coors Blvd NW, just north of Paseo Del Norte. Visit our no-appointment needed Express Lane, open Monday-Friday, 7:15 am to 6 pm and Saturday from 8 am to 5 pm. For more extensive service, please make an appointment with our service department. You can also submit an inquiry online at Melloydodge.com.